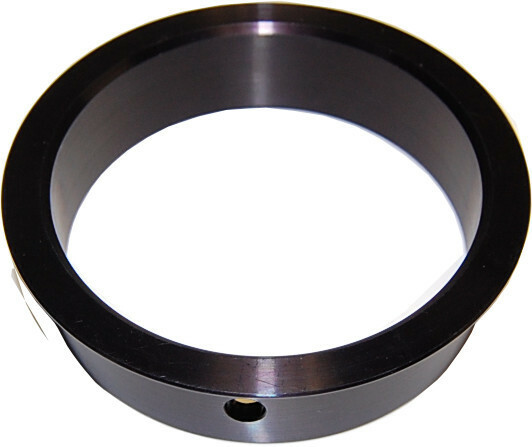 Focus Block Reducing Ring 84mm to 76mm. Focus Block Reducing Ring 84mm to 76mm. 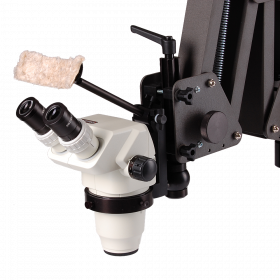 Used for adapting the OM99 & OM2300S microscope to an 84mm focus block.